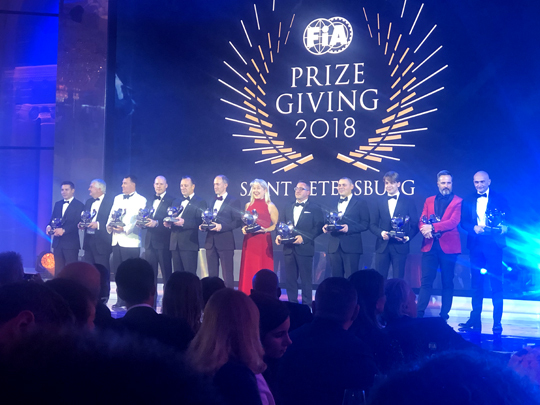 Last week the FIA World Motor Sport Council gathered in Saint Petersburg for the final 2018 FIA Annual General Assembly. 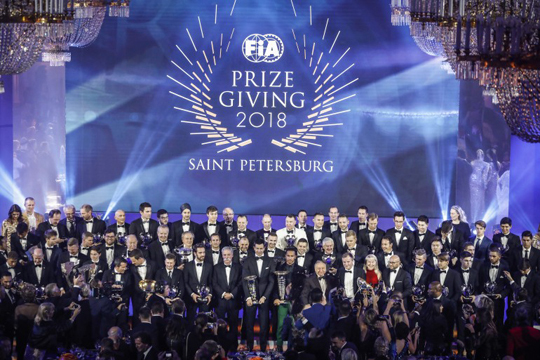 Highlight of the meeting was of course the official FIA Prize Giving ceremony in the Grand Hall of the historic St Petersburg Philharmonia on Friday evening. During this annual gala the FIA champions received their FIA trophies. Drag racing was represented by FIA European Top Fuel champion Anita Mäkelä.